We finally talked with my pal Blockhead this week. 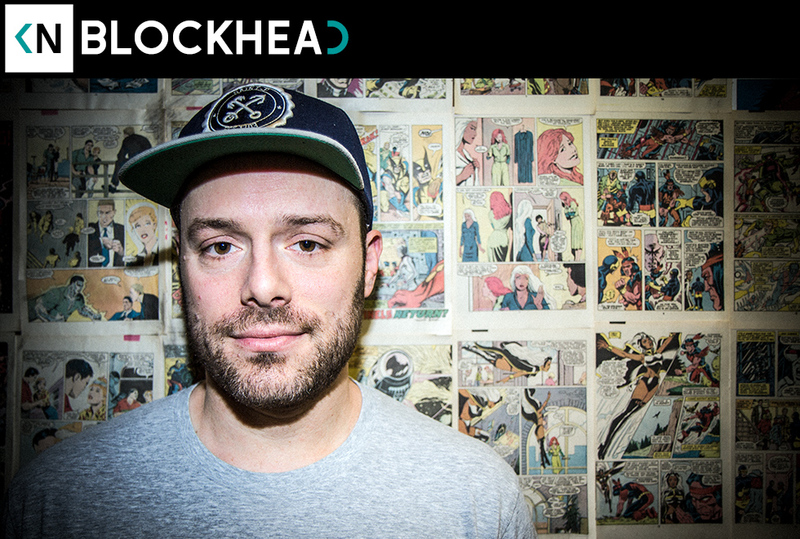 He first caught the public eye working with Aesop Rock on Labor Days and Float. Eventually he went on to put out many solo records with Ninja Tune. We talk about being an integral part of a few very influential albums, letting fans down by being a “normal bro,” and his dad getting Madonna naked.